How to Unlock: Defeat General Scales in all three possible scenarios (With Cloudrunner aid, Cornerian Army aid, and Krystal solo) at the end of the Saurian Crisis campaign. 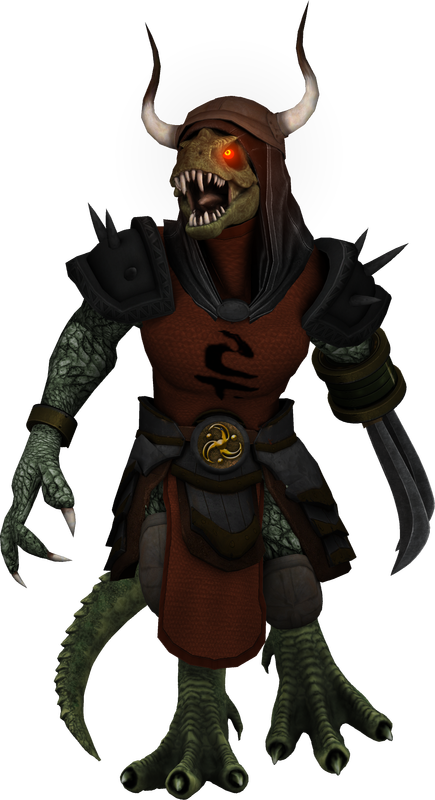 The tyrannical dictator of the Sharpclaw Tribe, General Scales attempted to dispose of the ruling Cloudrunner tribe on Sauria and destroy all traces of Krazoa influence in the recent past. Defeated by the Star Fox team and Krystal, General Scales fled his homeworld and currently operates a marauding army in the Sargasso region.